Illustrated, reproducible patient teaching guides are included for many treatments. The quick-glance design enables nurses to review and master any topic in 5 minutes or less. Nurse's 5-Minute Clinical Consult: Multisystem Disorders focuses on nursing care and collaborative management for a patient who presents with an acute disorder that affects more than one body system. Each treatment is presented on a page or two-page spread. . Recurring icons highlight pathophysiology, warnings, and life-threatening disorders. Charts show coexisting disorders that complicate treatment and necessary care modifications. 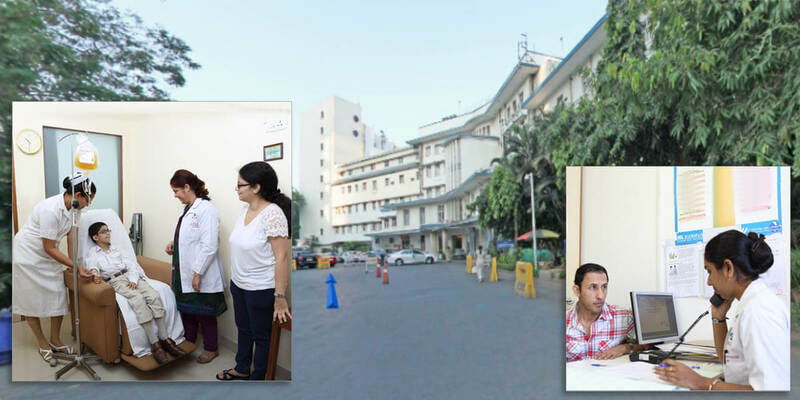 Recurring headings include indications, procedure, complications, nursing diagnoses and patient outcomes, pre-treatment care, post-treatment care, and patient teaching. Coexisting disorders that complicate treatment options are also discussed. Scores of illustrations, photos, and quick-scan tables and charts complement the text. Icons highlight information that is critical for patient safety and age-related concerns. 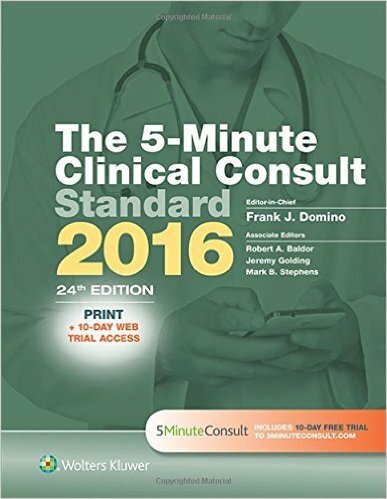 For more than 75 multisystem disorders, the book presents rapid-reference information including causes, risk factors, pathophysiologic effects by body system, assessment findings, diagnostic test results, treatment, complications, care modifications, expected outcomes, patient teaching, and important alerts. . . . . . .